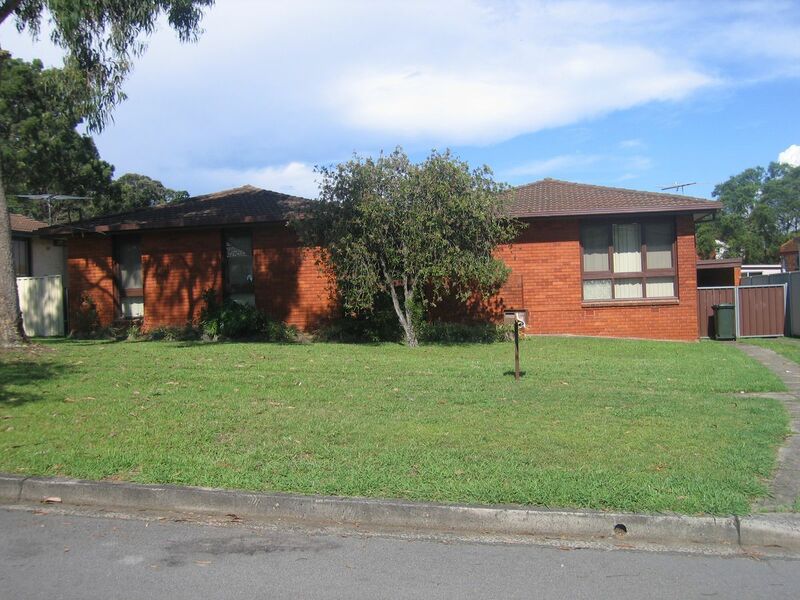 Centrally located is this three bedroom brick home with single undercover carport. With double built ins to all bedrooms and mirrored robe to main, vertical and timber blind window finishes and polished timber floors throughout it makes a neat and tidy property. The kitchen has vinyl floors and laminate benchtops. In the rear yard sits a shed which could be used as a workshop or as extra storage space. All ammenities are close by.